As Spain leads the pack with the most Blue Flag beaches in the world, here is our guide to the country’s best beach holidays. 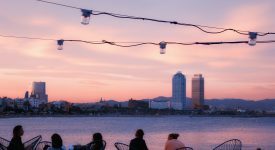 ebookers.com > Travel Blog > ebookers > As Spain leads the pack with the most Blue Flag beaches in the world, here is our guide to the country’s best beach holidays. I read this article and found it very interesting, thought it might be something for you. 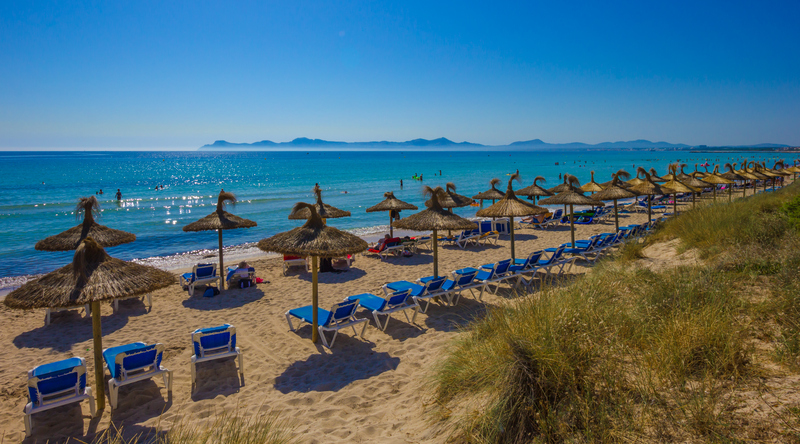 The article is called As Spain leads the pack with the most Blue Flag beaches in the world, here is our guide to the country’s best beach holidays. and is located at https://www.ebookers.com/travel-blog/ebookers/as-spain-leads-the-pack-with-the-most-blue-flag-beaches-in-the-world-here-is-our-guide-to-the-countrys-best-beach-holidays/. 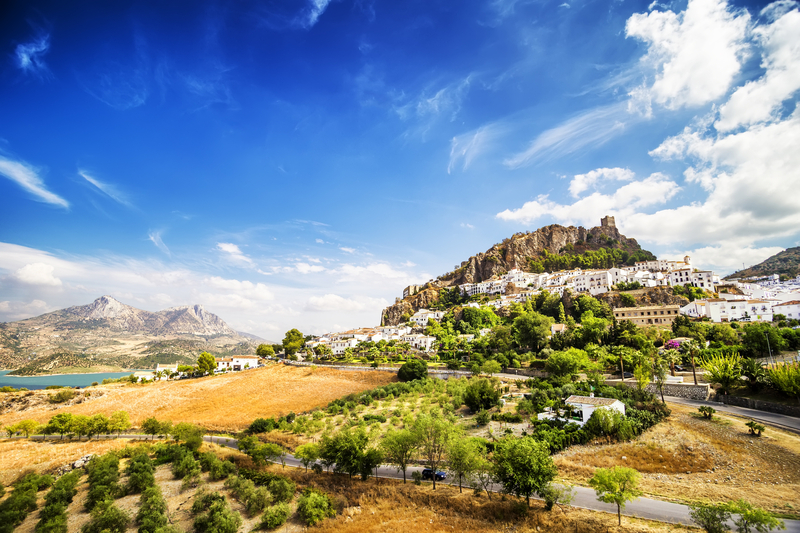 Although there are plenty of nations with sugar-sand stretches of coastline, Spain may very well be the best spot in the world for a beach holiday. 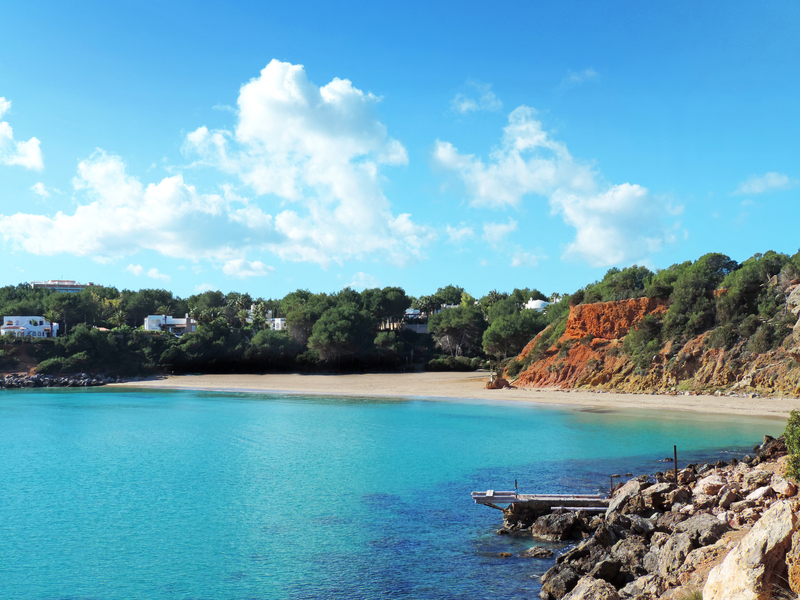 For 31 consecutive years, the country has boasted the most Blue Flag beaches, an award given out by the Foundation for Environmental Education (FEE). 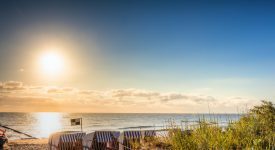 In order to achieve Blue Flag certification, a beach must conform to stringent standards of accessibility, cleanliness, safety, and environmental sustainability. Simply put, Spain’s 590 Blue Flag beaches are more than just naturally stunning—they’re in pristine condition and safe enough for swimmers of all ages. While it would be impossible to visit all of these superlative shorelines in a single vacation, here are a few not to be missed. 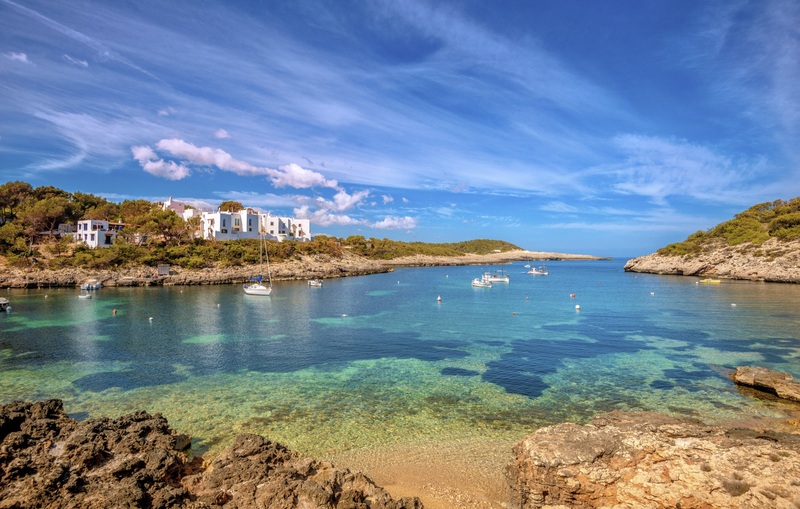 The White Isle may be better known for thundering night clubs like Pacha and Amnesia than for its natural splendour, but that doesn’t mean that the wild child of the Balearics lacks for sun-kissed sands. If you’d rather splash about in crystalline waters than dance to DJs, ditch the crowds swarming around Playa d’en Bossa and head to this blissful haven on the northeastern side of the island. A dense fringe of pine trees fills the air with a heavenly fragrance and there’s nary a reveller in sight to intrude on the serenity. Find cheap hotels in Ibiza. 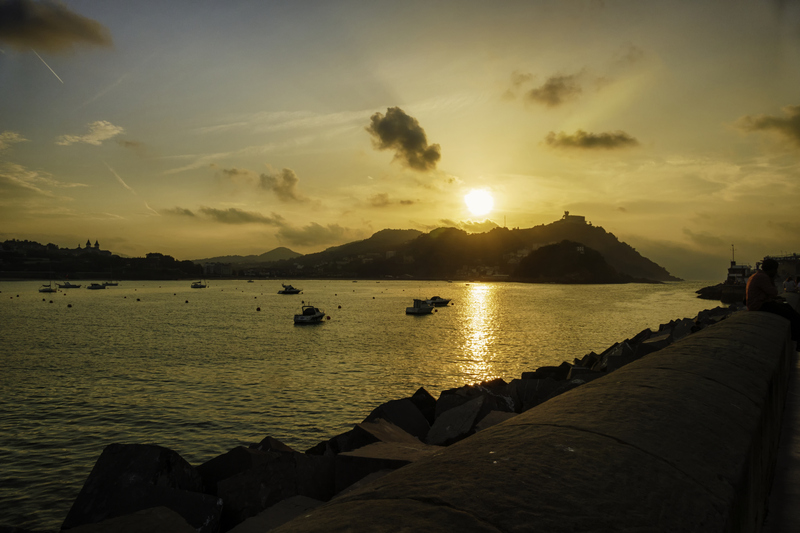 When you’re craving a beach holiday with all the creature comforts of city life, this spectacular sweep of coastline located in the heart of San Sebastián should hit the spot. Despite its urban surroundings, La Concha is every bit as visually stunning as the historic architecture flanking it on all sides. As one might imagine, Europe’s glitterati are especially fond of this area and the Concha Promenade, a scenic stroll bordered by picturesque white railings, is the perfect place for glamorous people-watching. Less rowdy than its Balearic sibling, Ibiza, Mallorca nevertheless remains one of Europe’s most beloved island escapes—and with good reason. With its powdery sands and gently sloping dunes, it’s easy to see why this nearly six-kilometre strip remains one of the most popular locales for sunbathing. Thanks to its shallow waters and designated play areas for little ones, families flock here in droves during the summer season. Find cheap hotels in Mallorca. 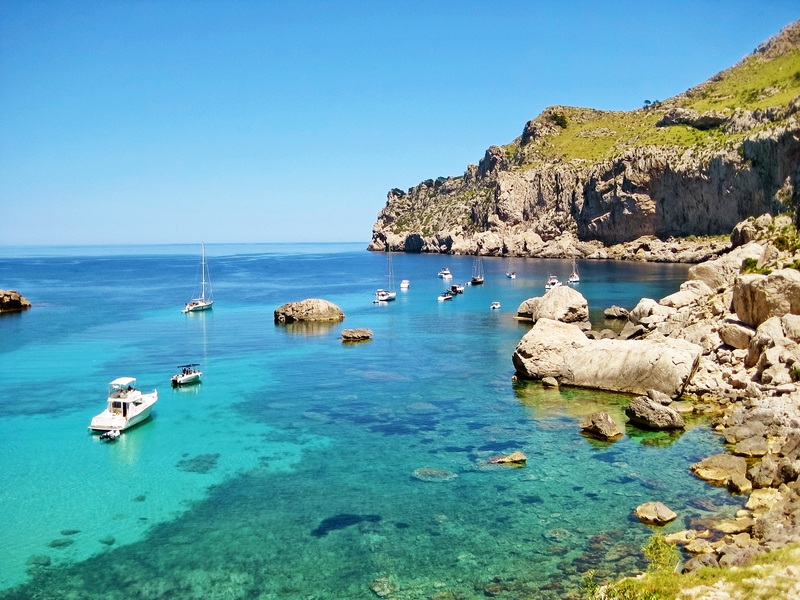 Situated on the northwestern side of the island, the dreamy Cala Formentor practically begs travellers to spend a few extra hours sinking their toes into the impossibly soft sands. Though the word is most definitely out about this crescent-shaped bay, this place remains relatively peaceful. It also comes with all the amenities you might want, including several casual eateries. 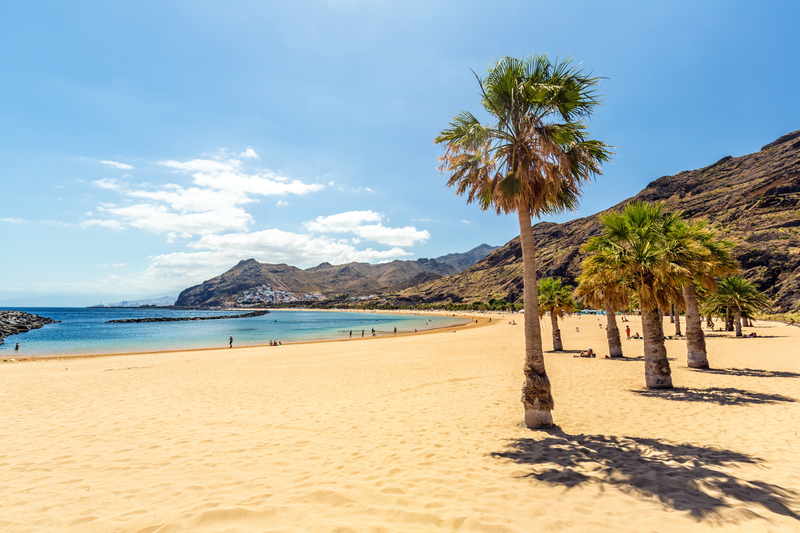 Visitors to the Canary Islands are spoilt for choice when it comes to superb seaside lounging, but even on Tenerife’s standout coastline, Las Vistas is exceptionally lovely. This sheltered bay’s cerulean waters remain placid virtually all year round, meaning parents never have to worry about larger waves or dangerous currents. With nearly a kilometre of sand, this place is ideal for a languid walk at sunset.